I'll be honest, when I first starting playing Unity, I wasn't sold. Bugs and glitches aside, there was nothing in te core mechanics that stood out and grabbed my attention. It was all tried and tested missions, and similar combat and parkour mechanics that we've seen six times before. But then you really start to learn about the new features, and how to take advantage of the new fighting style, and it suddenly becomes incredibly fun. The new free-running controls are very similar to how they've always been, but with the addition of one simple button that allows you to free-run down. No more trying to jump down a small ledge and ending up atop the building over the road, you can simply hold the "down" button and descend buildings rapidly and safely. How did we ever play without this feature?! For every great feature that they've added however, it feels like they've taken one away. There are no horses and vehicles, which suits the more closed off areas, but that raises another issue. 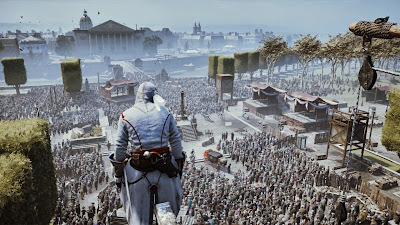 Since the original Assassin's Creed, we've always had environments away from the cities and buildings, and they always provided a nice change of pace in between all of the killing. No longer do we have that luxury though, and it's quite a shame. As well as being able to tell Arno to go down, there are also entirely new stealth mechanics, which change the way you approach a fight. The new crouch button means approaching targets quietly is now a viable option, and it's bizarre to think that there have been six Assassin's Creed games that didn't utilise this. You can also use it in conjunction with the new cover system, which allows you to snap to walls and corners, essentially allowing you to make your own hiding spots wherever there's some cover. You can also swap to any parallel cover with the tap of a button, but unfortunately you can't do the same to go around corners. When a guard is approaching your location and you have to get out of cover to run around the corner, just to get back in cover, it seems like an unnecessary risk that would not be an issue, had Ubisoft added a simple feature. More new stealth mechanics come into play in the assassination missions. Instead of just giving you a target, this time you've given a small area of the map, usually a palace or a public square. You have all the time you need to set up distractions, recruit temporary allies and open passages, before you make your way to the target. It's definitely a welcome addition, and makes the repetitive assassination missions a bit more interesting and fleshed out. At the time of playing, I could not connect to any online players, meaning that I have no idea how the cooperative side of the game actually plays. It's a shame that this feature wasn't working at launch, and when taking into account the many bugs that many people are reporting, it's another setback for Assassin's Creed. Personally, I did not experience many bugs at all. I did have to endure with some heavily reduced framerates, in certain situations with huge crowds, but there were other occasions with similar amounts of NPCs, where the game ran fine. So whilst I would like to cover the issues that many people are experiencing, I have to be honest to the game that I played, and it simply wasn't that bad. 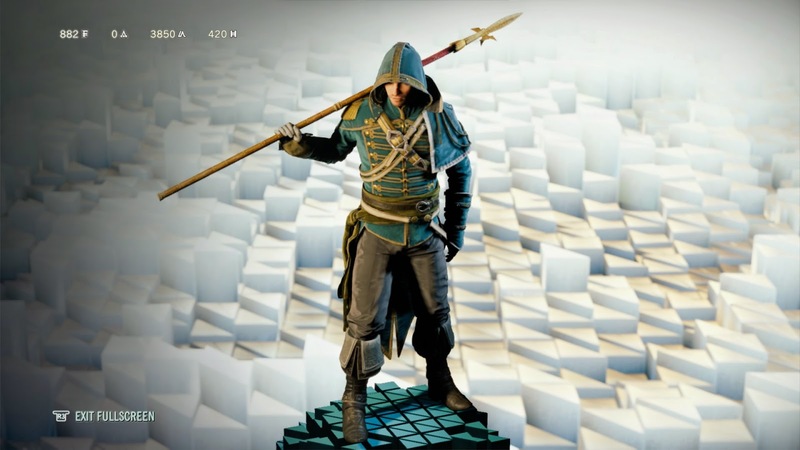 Assassin's Creed Unity is a tough one to judge. The graphics really are phenomenal, and the upgraded parkour system is truly revolutionary for the franchise, but the story is so/so, the characters are much less interesting than they are in previous games, and the cooperative mode was unplayable at this time. It feels like the first game in a new franchise, in that it has some great ideas but is poorly executed. 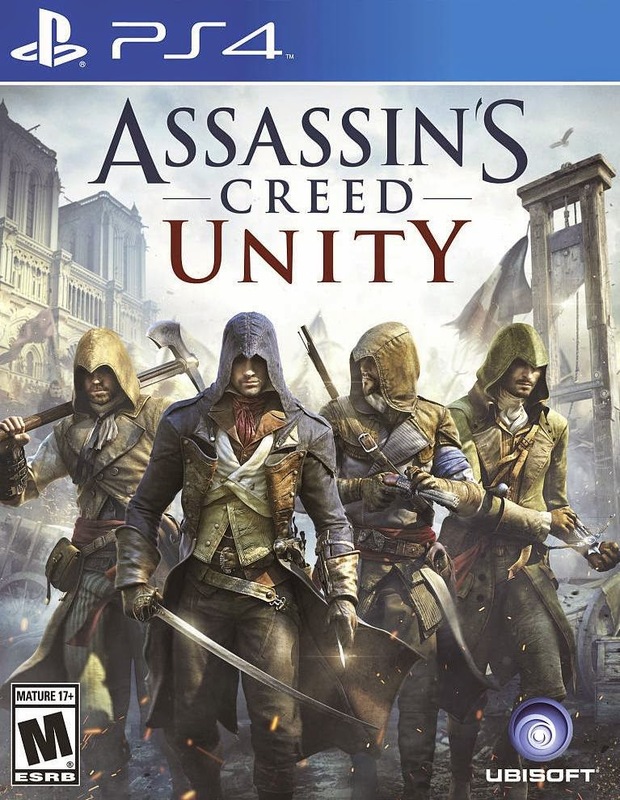 You expect more from such a huge developer as Ubisoft, even if it is their first game in the series that was built specifically with the new consoles in mind. It's not really a great excuse when you have the financial strength of Ubisoft. I'd recommend picking it up cheaply. It's pretty mindblowing to see such a good looking game in motion, but don't expect the definitive Assassin's Creed experience, or you will be disappointed. 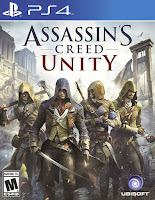 Assassin's Creed Unity was provided by Ubisoft for the purpose of the review. The screenshots were captured in-game, by myself.